Shopping, dining, entertainment, new happenings, the place to be – that’s right, we’re talking about Disney Springs! Take a stroll with us through Disney Springs as we whittled down our favorites into a list of 10 things we love to do. This isn’t just your typical movie theater, it’s the AMC Dine-In Theater! Catch new release films while dining and drinking during the show. No, not just popcorn, snacks and slushies, but dine on full-blown delicious entrees, desserts, and specialty drinks. 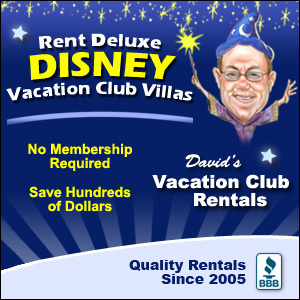 While this is a fun experience for the whole family, it is also the perfect “dinner and a movie” date night! The Boathouse restaurant is really making a splash for all the right reasons! Popular for its awesome atmosphere and spectacular food, the Boathouse also has something unlike most of us has ever seen before! If you stand by The Boathouse dock area, you might just see a car drive into the water! No need to panic, however, as the Boathouse has what is known as Amphicars. 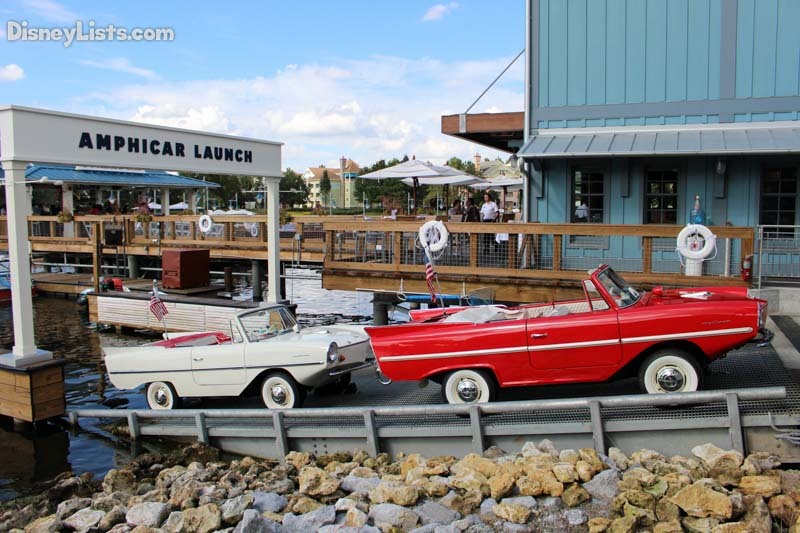 The Boathouse’s Amphicars are vintage looking vehicles that can drive on the road and serve as a boat in the water! Tours take place between 10am-10pm (weather permitting) and costs $125 per car, for a 20-minute tour. 8 – Let the Inner Child Out! We are bundling two fun experience to let your inner child out which really isn’t too difficult to do at Disney Springs! First, head to The LEGO Store for an overwhelming look at LEGO galore! Build at the hands-on tables outside or head inside to explore and purchase what you can turn into a masterpiece later. We love checking out the huge Disney LEGO models around the outside of the shop. Once you’ve gotten your LEGO fix, head over near the T-REX restaurant to Build-A-Dino by Build-A-Bear Workshop. These little plush dinos are super cute and a blast to assemble! Maybe you’ve had the opportunity to dine at Splitsville. If so, you’ve likely been amazed at their vast menu and variety of food selections too! Plus, Splitsville’s drink menu with their full bar on-site is great. 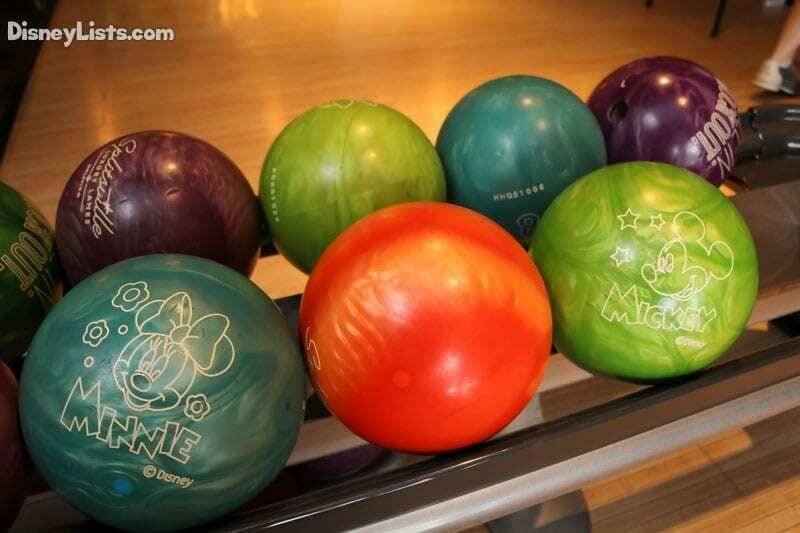 But, why not check out the Splitsville Luxury Lanes while you are there! This isn’t your typical bowling alley, but instead a trendy, retro atmosphere with fantastic upbeat music. Even the lanes themselves are pristine! Bring the family down for a fun evening of dining and bowling. Recently opening in Town Center at Disney Springs, the Coca-Cola Store is bubbling with folks wanting to share their love for Coca-Cola! Just one look at the exterior of this massive retail store and you’ll want to go in to see what’s inside. Make your way to the rooftop beverage bar which allows guests to taste Coca-Cola brands from around the world. 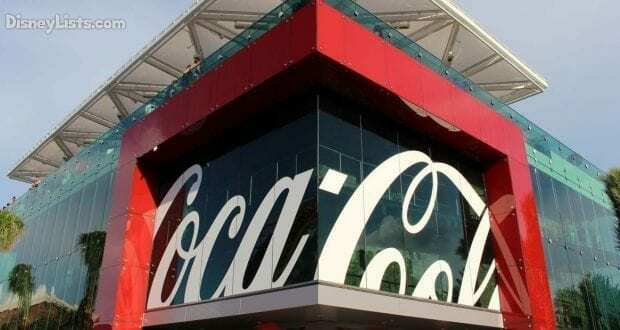 Plus, the Coca-Cola polar bear will be visiting Disney Springs to greet guests heading to and from the Coca-Cola store. In the words of Coca-Cola – get ready to “Taste the Feeling”! We surely aren’t the only Star Wars fans (ok, maybe nerds) out there! We love to get our Star Wars on while visit Disney Springs. Shop at the Star Wars Galactic Outpost to purchase all that merchandise that makes your friends roll their eyes. Then go one step further and visit the store Once Upon a Toy where you can build your very own lightsaber!! If you are an adult and someone looks at you like you are crazy for making a lightsaber, just remind them that you are at Disney and it’s ok! Or you can just say you’re making it for your child… or niece… or nephew… whatever works. If you are looking for a true pub atmosphere, Raglan Road Irish Pub and Restaurant is the place to be. The best part is that 7 nights a week (weather permitting) Raglan Road presents live entertainment that definitely makes it worth stopping for a drink and attempting to dance along if you’d like! Award-winning dancers kick up their feet to some true Irish tunes. It’s an all-around cheerful time to be Irish – or at least pretend like you are! Sprinkles is a bakery located in the new Town Center. They have incredible gourmet cupcakes that come in all sorts of flavors and with all sorts of toppings. 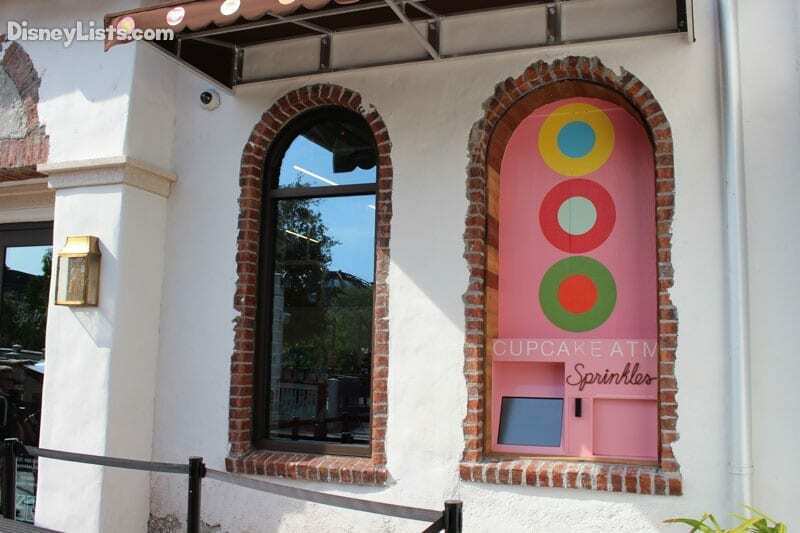 The very best part… outside of their shop is a Sprinkles Cupcake ATM. That’s right – put the money in and out comes a cupcake masterpiece. CUPCAKE… ATM…. Do we really need to say anything else about this one? The World of Disney store is like a typical Disney gift shop you’ll find at the theme parks or at a Disney Resort, except in GIGANTIC SIZE!! We swear all of Disney’s merchandise has landed at World of Disney just awaiting you to fill your shopping bags. 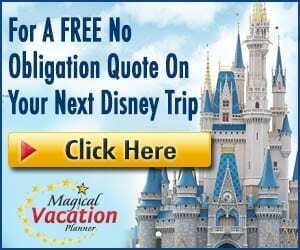 With its new redesign, it’s easy to find what you’re looking for in this wondrous world of Disney accessories, apparel, housewares, and goodies. The moment you’ve been waiting for… our number one spot of things we love doing at Disney Springs goes to Aerophile (formerly Characters in Flight). Ascend 400 feet in the air as you hover over Disney Springs in the world’s largest tethered helium balloon! View sites around Disney World and better understand the lay of the land, as park icons appear in the distance on a clear day. This one is worth conquering your fear of heights for! What do you love to do at Disney Springs? We’d love to hear from you!